Kimberly Williams Collins, PhD, MS, has been hired by the University of Tennessee Health Science Center (UTHSC) to serve as counseling psychologist with University Health Service. 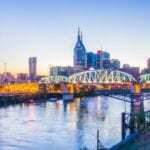 MEMPHIS, TN — Kimberly Williams Collins, PhD, MS, has been hired by the University of Tennessee Health Science Center (UTHSC) to serve as counseling psychologist with University Health Services to assist with student and employee mental and behavioral health, and support various programs to enhance the overall campus experience. Most recently assistant director and director of training at the Counseling Center at the University of Memphis, Dr. Williams Collins brings extensive experience in counseling, as well as in supervision of postdoctoral fellows, and in providing crisis support and intervention. Recruited by Ken Brown, JD, MPA, PhD, FACHE, executive vice chancellor and chief operations officer at UTHSC, Dr. Williams Collins will also work with Student Academic Support Services and Inclusion and with the behavioral intervention team on campus. She began working at UTHSC April 10. Universities across the country are becoming increasingly aware of the need for adequate mental health counseling and support services on campus in order to provide a safe environment and ensure well-being and success for all. At the same time, on-campus counseling centers nationwide are reporting a growing demand for such services, and are strengthening resources by adding counselors, group sessions, and collaborating with services available in the community. “Working with students is an honor, because students today face immense pressure to achieve and often do so with varying degrees of support. To be able to provide support and empower clients is always a privilege,” Dr. Williams Collins said. Dr. Williams Collins was employed at the Counseling Center at the University of Memphis since May 2009. She provided individual, couples, group, and crisis therapy for students and faculty. She also has extensive experience in training and outreach on diversity and multiculturalism, consent, intimate partner violence, healthy relationships, and trauma-informed interviewing. She received a bachelor’s degree in psychology from Agnes Scott College, and master’s and PhD degrees in counseling psychology from the University of Memphis. 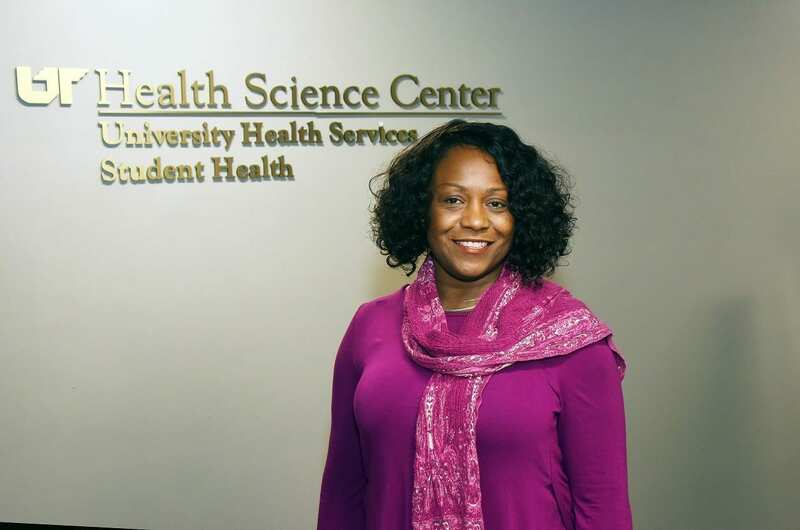 The addition of a counseling psychologist position to University Health Services offers a higher level of service for all on campus, Dr. Brown said.